Sunday, 6.4 @ 9:30 am - Pentecost Sunday. Join us for this special worship service where we'll celebrate the birthday of the church. Sunday, 6.11 @ 9:30 am - Sunday Morning Worship. Prayer. Some people find it easy to pray, while others struggle to find the right words. Jesus understood this, so he taught his disciples to pray what is called The Lord's Prayer. 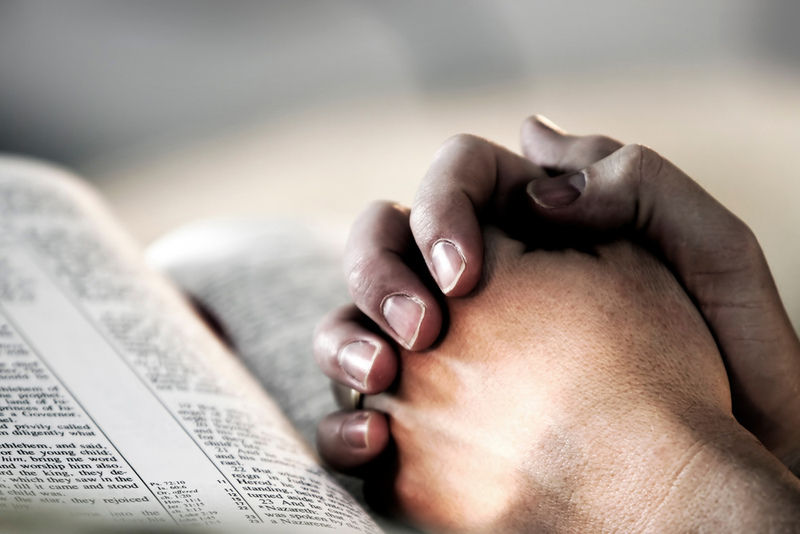 We pray it so often in church that we often times do it as something of a rote exercise, but have your ever stopped to think about each word in the prayer? Reverend Irvin's message this week will be a thoughtful examination of The Lord's Prayer, what it teaches us about prayer and our relationship with God. We look forward to welcoming you to worship! Sunday, 6.11 @ 4 - 6 pm - Vacation Bible School Registration. We invite all children, Grades K through 4, in the Carrier Mills - Stonefort area to sign-up for an exciting new VBS program - Operation Artic, where they'll learn that the Bible is the coolest book around. The children will explore a different Bible verse each evening and reinforce the underlying message of God's love through a variety of faith and fun learning activities. Monday, 6.12 - Friday, 6.186 @ 6 - 8:30 pm - Vacation Bible School - Operation Artic! Each evening the children will enjoy Bible lessons, craft and science activities, snacks, games, contests, music, and more built around a specific Bible verse. With the help of our teachers and some friendly polar animal guides, our children will have the opportunity to explore the Bible and learn why and how God speaks to them, as He does to all people, through this holy book. They will also learn how they can deepen their relationship with their Creator by living their faith everyday. Sunday, 6.18 @ 9:30 am - Father's Day. We are pleased to announce that a "son of CMFUMC", Reverend Willie Deuel, will be our guest preacher. Willie will be leaving Illinois to assume the pastoral leadership of a church in Seattle on July 1. We wish him and his family God's peace and blessings throughout this transition and beyond. During worship we'll honor the men in our lives, who through their love, protection and support helped to nurture and sustain us throughout our lives. Sunday, 6.18 - Saturday, 6.24 - Beulah Youth Institute, Eldorado, IL. Contact Reverend Irvin to find out how your teen can grow their faith at this faith-building summer camp. Worship, interactive Bible study, fun activities and more are designed to help our teens "get real with God," by nurturing a deep and authentic relationship with their Creator that they can rely upon as they navigate their daily lives in an increasingly challenging world. Sunday, 6.25 @ 1 - 2 pm - 3rd Sunday Food Pantry Distribution. Please note that the distribution has been pushed back by one week owing to Father's Day. We invite our friends and neighbors in need to stop by to pick-up some food and personal care items. WOW Youth Fellowship meets Sundays from 6 - 7 pm throughout the school year. through study and service. Newcomers are always welcome.